Ellen Page Joins Netflix’s UMBRELLA ACADEMY Series | Birth.Movies.Death. She's got a thing for off-beat superheroes, it seems. 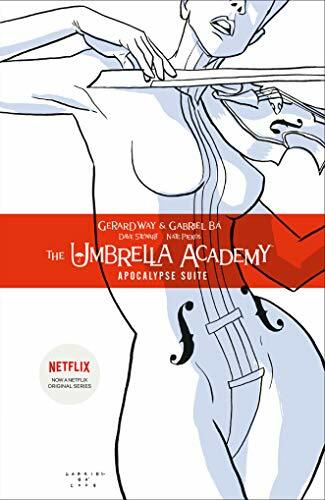 The Umbrella Academy comic series from My Chemical Romance’s Gerard Way is about to become another entry into Netflix's seemingly bottomless well of original programming. Way’s series was originally going to be a film at Universal, but the project never came to fruition. Now Netflix has swooped in to save the serial, and they’ve signed Ellen Page (Super) to star. To sweeten the deal, Fargo‘s Steve Blackman will be serving as executive producer and showrunner, working from a pilot script by Jeremy Slater (The Exorcist). Way's series is set in an alternate timeline where JFK was never assassinated, and a group of super-powered misfits are adopted by Sir Reginald Hargreeves (a/k/a The Monocle), an extraterrestrial in disguise who raises and trains the crew to become a team of dysfunctional superheroes. Page will play Vanya, the only member of the team to possess supressed superpowers, who ultimately becomes its most formidable avenger (subtext alert!). No date has been set for release as of yet, but Netflix is said to be eyeing the 2018 calender. We'll drop details on BMD as they keep coming in. It's not raining but you'll need your umbrella to enjoy Jeff Russo's amazing music from this new Netflix series. 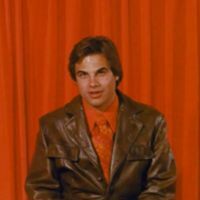 Stephen King's worst book gets a pretty solid writer. Is Ellen Page the answer to undead burnout?